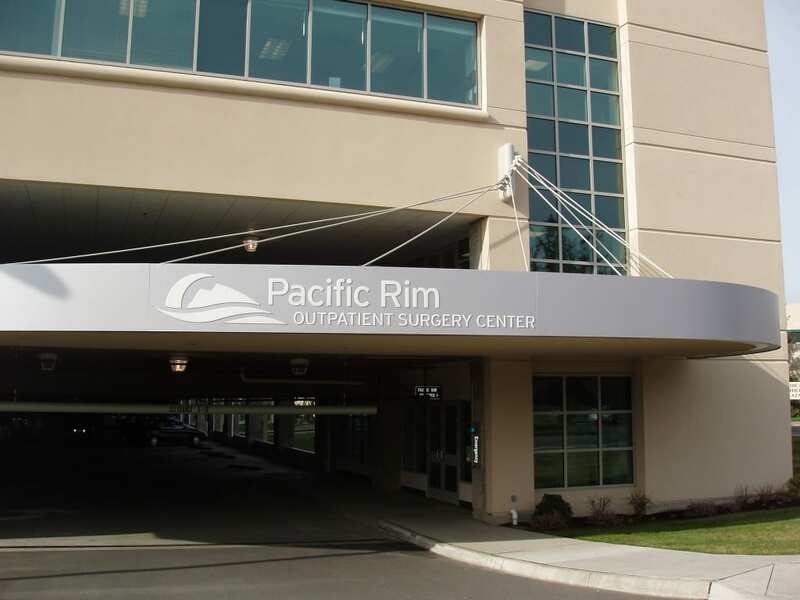 Pacific Rim Outpatient Surgery Center, located in Belingham, Washington, was built after a group of local surgeons and anesthesiologists wished to have access to a multi-specialty surgery center that was 100% owned and operated by them. Their desire and commitment to provide safe, affordable and efficient surgical care became a reality in 2003 when we first opened our doors. Today PROSC performs over 5,000 surgeries a year. A private parking garage is also available for patient convenience. Click here for directions and parking.